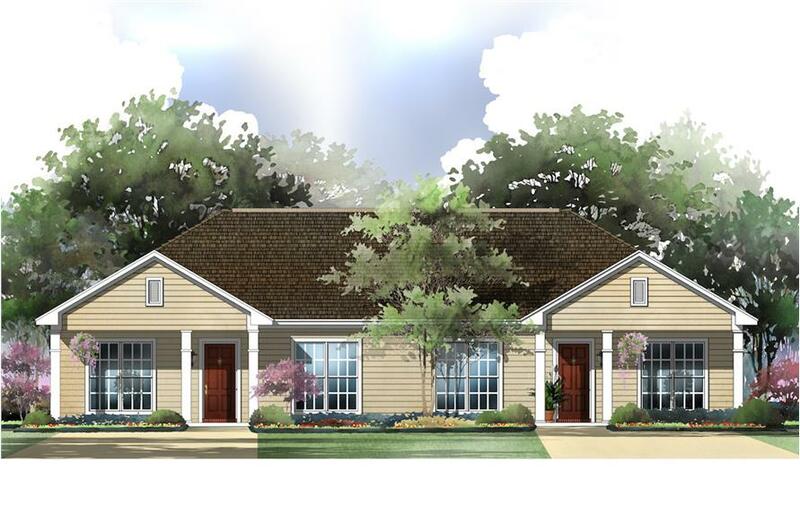 This 2-unit duplex plan has a total of 1800 living square feet. Each unit is 900 square feet with two bedrooms and one bath per unit. Width and depth dimensions are for the total structure.